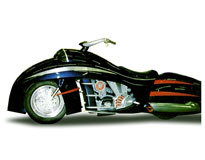 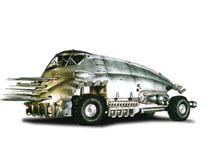 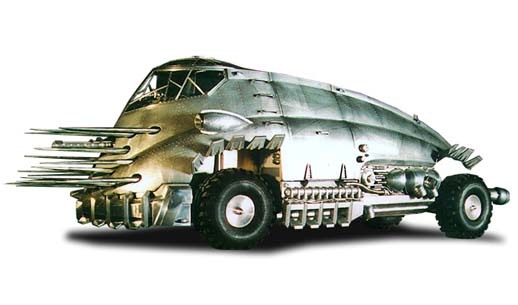 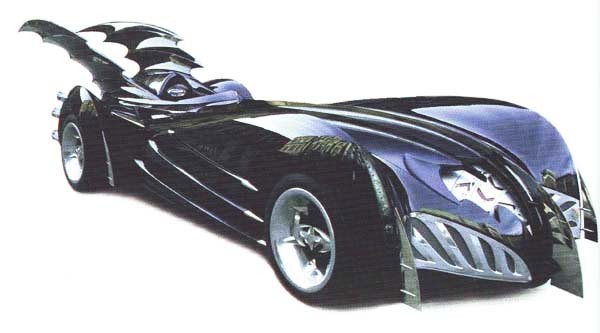 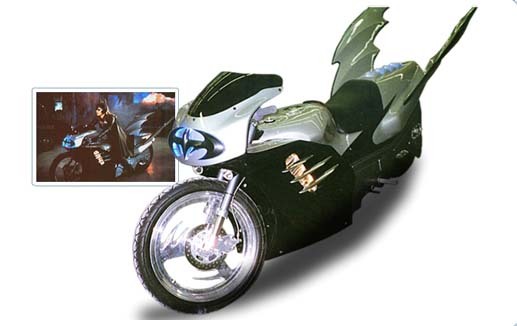 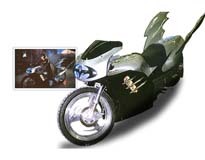 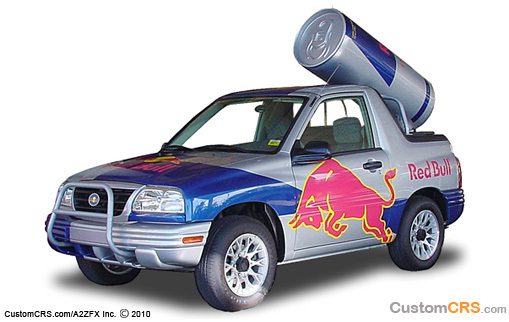 We produced the vehicles for Batman & Robin motion picture in 1998. 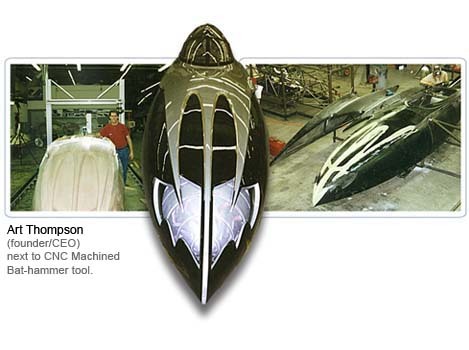 The bat-mobile featured all hand laid composite parts from original tooling CNC machined and fabricated inhouse. 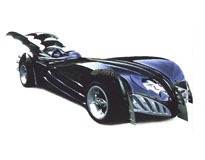 The assembly was then finilized on top of a corvette frame with all custom electronics and body panels, and spinner wheels. 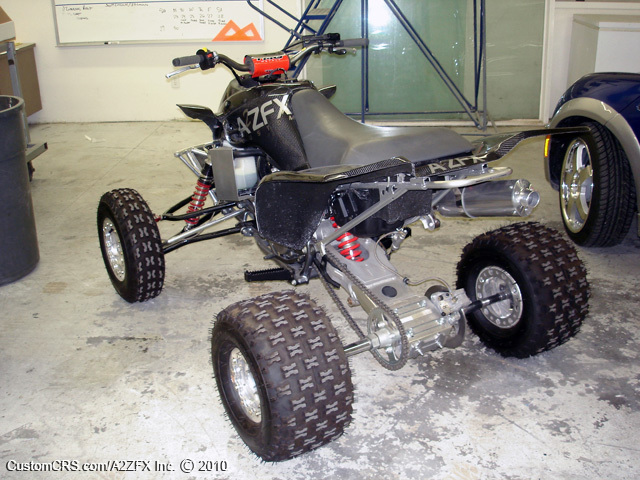 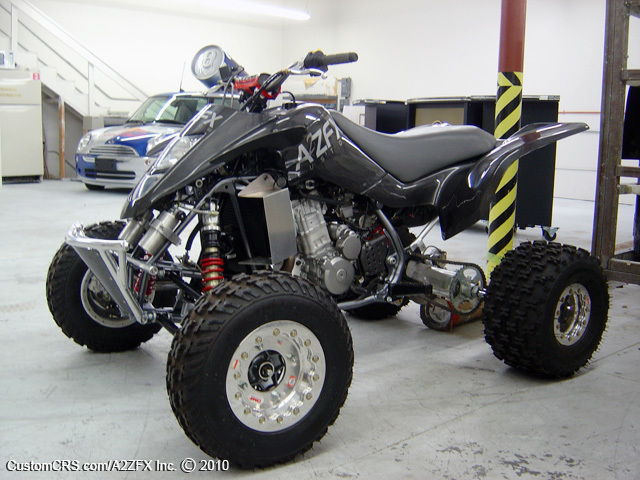 The parts and pieces were fabricated composites with a metal sprayed finish. 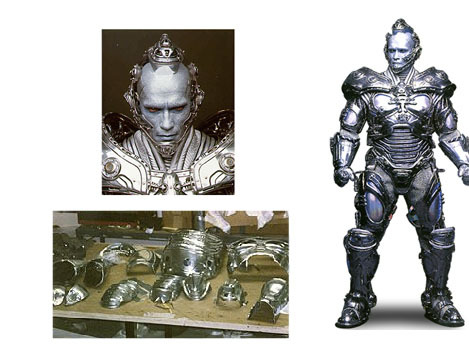 Each suit had over 120 parts and over 2000 super bright blue LED lights. 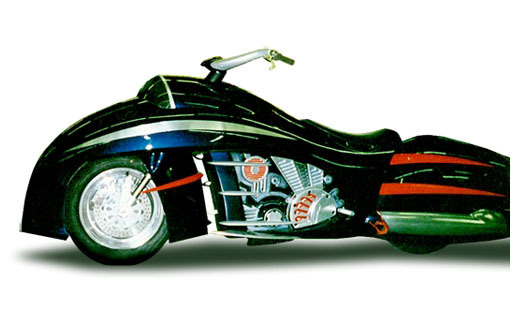 It was a pleasure to work with Terry English the original designer of the suit.